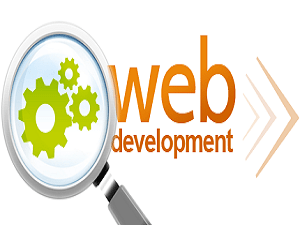 Web development is the coding or programming that enables website functionality, per the owner's requirements. It mainly deals with the non-design aspect of building websites, which includes coding and writing markup. Web development ranges from creating plain text pages to complex Web-based applications, social network applications and electronic business applications.